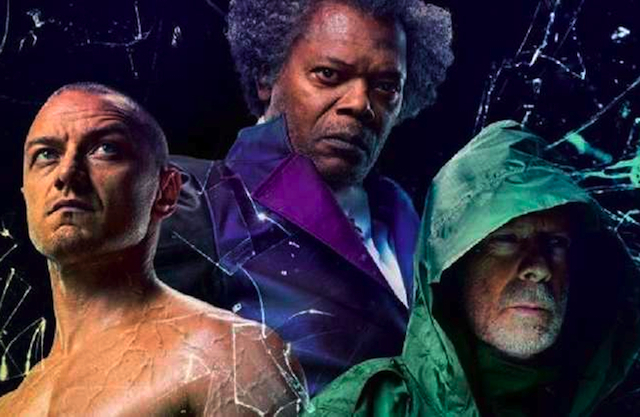 I did not see “Split,” and the multiple personalities that McAvoy created in “Glass” were creepy and oddball, but they were also showy and less interesting than the characteristics of Willis and Samuel L. Every time he went into the schtick of his multiple personalities, it reminded me of audience suggestions during an improv show at The Second City (“teenager!” “mother!” “prissy man!”) and the overall result were like freaks at a penny circus. Should I go back to “Split”? I did see “Unbreakable” and loved that film, especially when the surprise of a “comic book origin story” revealed itself. 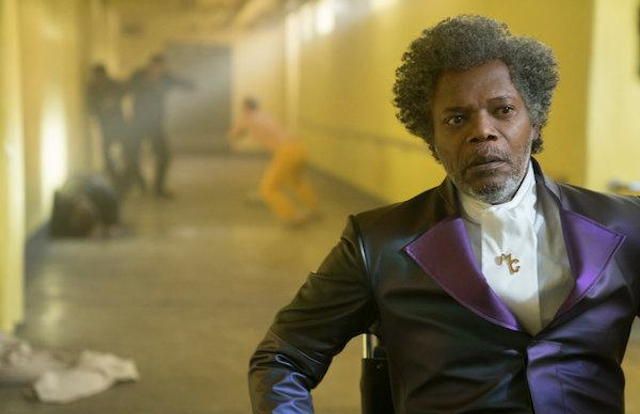 That’s why the second half of “Glass” came alive, because suddenly the whole nature of that story (and Elijah’s play-by-play of comic book tropes) started to glue the scenarios together. I also liked the mystery of the companion characters to the heroes, diverse and appropriate again to the comic book universe (for the record, Spencer Treat Clark as David’s son, Anya Taylor-Joy as Kevin’s link to the world, and Charlayne Woodard as Elijah’s mother). What I didn’t like was the first hour and change of the film. From the goofy cheerleader capture (seemed like an M. Night fantasy), to the private prison institution (which initially seemed like a waste of taxpayer money), to the boring analysis of the three by Dr. Ellie, it is all a muddy slog. Again, I think it made sense to M. Night, but it wasn’t audience or story friendly. I guess one half good is better than all bad, which is why I scored this latest M. Night epic a three out of five, against my better judgement. The super power of the audience may be how they accept both the outcome and the pain to get there. “I see dead box office”?